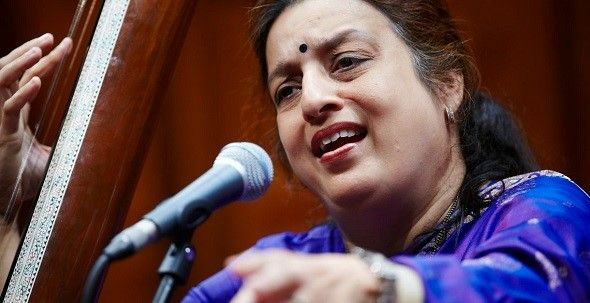 Hindustani Classical Vocal Concert by Ashwini Bhide Deshpande (In association with Sargam and Neelima Chaturvedi) Please be seated 15 minutes before the start time. Members need to RSVP and arrive before the start time to secure a seat. Shadaj Inc is a 501(c)(3) non-profit organization, founded and operated by a group of volunteers from Lexington, MA and the greater Boston area. 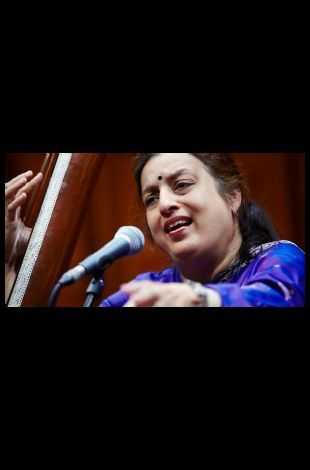 Shadaj's mission is to cultivate, nurture and promote Indian Classical Music in its most authentic form through intimate concerts, music appreciation sessions, as a platform for cultural integration and community outreach.